Cozy, spacious, quiet and bright apartment in Milan, with a loft bedroom with a double bed. It’s on the ground floor, facing the inner courtyard of an ancient beautiful building in perfect conditions. In the living room there is a sofa bed, table and chairs and a very large wardrobe. Fully equipped kitchen. Bathroom with window and shower, washing machine and tumble dryer. 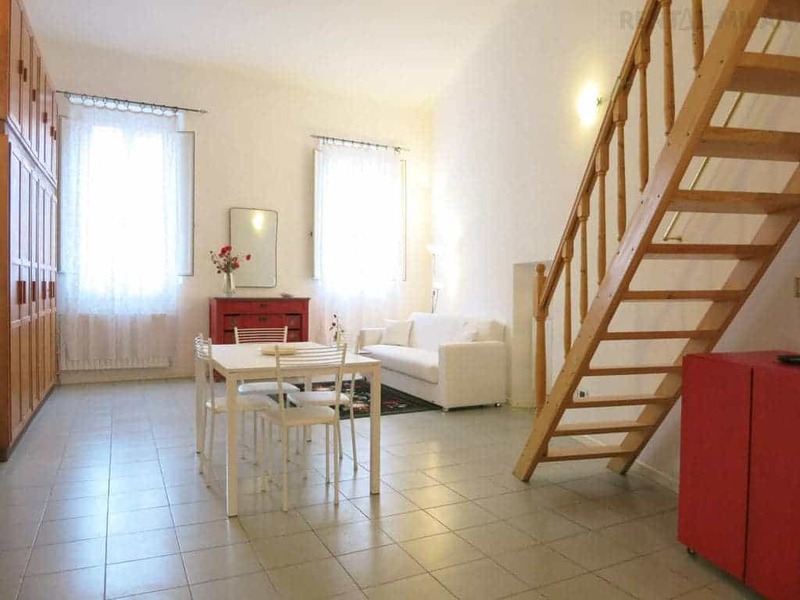 Walking distance from Bocconi University, in the central and fancy Porta Romana area. The apartment is located in the upscale and well attended Porta Romana residential area, very quiet and safe. In the same time it’s a lively district, with nice shops, cool bars and typical restaurants. 5 minutes walking from the subway nr. 3 yellow line Porta Romana and 10 minutes walking from Bocconi University. Close to all the main public transports, you can reach the city center also just walking. You can easily find every kind of shop and service nearby.